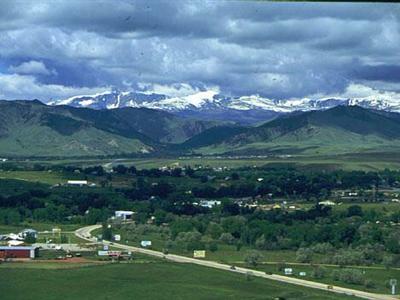 Deer Park offers enjoyable activities in Buffalo, Wyoming! 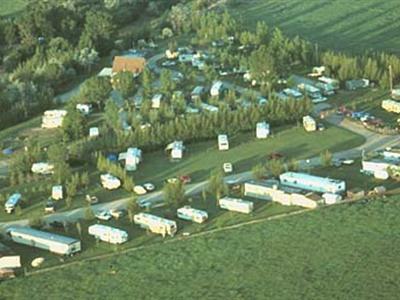 Deer Park is an ideal location in Buffalo, Wyoming, making it easy to offer fun camping activities. 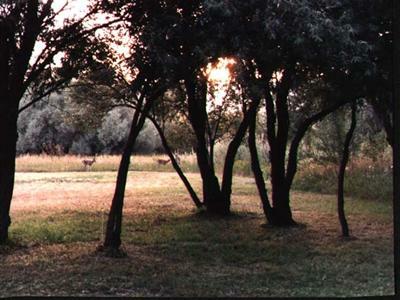 The property affords a one mile walking path, allowing guests a chance for some scenic exercise, or take a slower pace to glimpse some grazing deer and other local wildlife. The park also hosts nightly ice cream socials. The surrounding area offers numerous recreational opportunities including hiking, biking, fishing, horseback riding, wildlife viewing, bird watching, and photography. 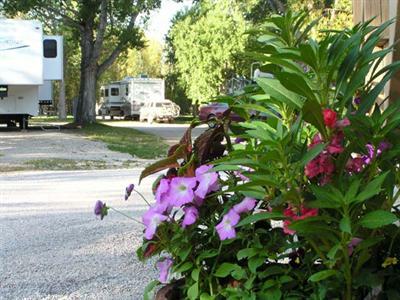 Fishermen will delight in the plentiful trout stream and lakes of the Big Horn Mountains. Lake DeSmet and the Healy Reservoir are also nearby.